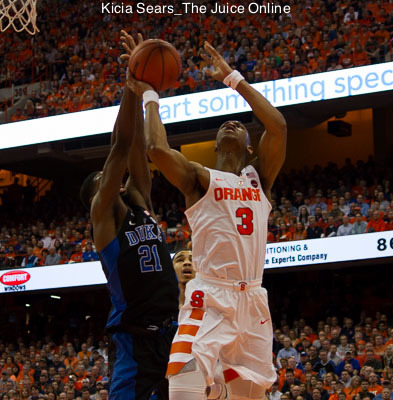 Was Syracuse's season a success? 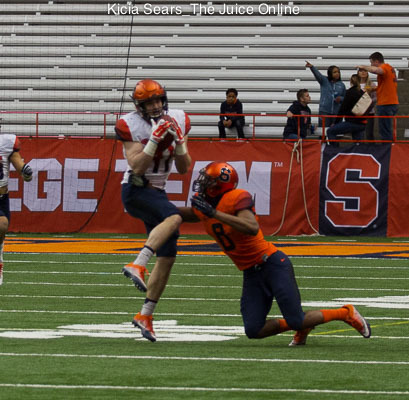 Was Syracuse’s season a success? The definition of “success” has changed dramatically for the Syracuse men’s lacrosse team in recent years. After the Orange lost 10-7 to Towson in the NCAA Tournament quarterfinals on May 21, coach John Desko didn’t think the season was a disappointment. In some ways, he’s right. The sport has changed dramatically in recent years, growing across the country at the high school and collegiate levels. Parity has never been greater. At the start of the season, not many had pegged the 2017 team to win a national title, let alone make it to championship weekend. However, the Orange finished the season 13-3 and went undefeated in the ACC in the regular season, winning nine of 11 one-goal games. Senior Scott Firman blossomed into a shut-down, first-team All-America defender. He and senior goalie Evan Molloy led a unit that overcame the loss of preseason All-America Nick Mellen. The offense restocked and rebounded after losing its top contributors from 2016. New leaders developed in sophomore attack Nate Solomon, who finished the season with 28 goals and eight assists. Freshman attack Stephen Rehfuss also developed into a potent weapon, notching 12 goals and 13 assists. Yet there was a time not too long ago when a disappointing season for the Orange meant not winning a national championship. Failing to reach the Final Four meant a disaster. With Syracuse’s loss to Towson, the team hasn’t reached Memorial Day weekend since 2013, meaning that the graduated seniors became the first class since 1979 to have never qualified for the national semifinals. The team now hasn’t won a national title since 2009. 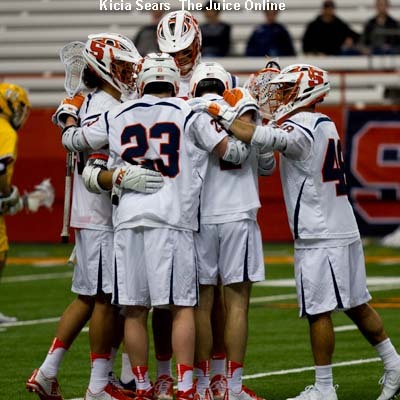 It’s hard for long-time Syracuse lacrosse fans to adjust to the new meaning of success for the program, but it’s what we’ll have to get used to. The Orange began the season outside of the top 10 and battled to a No. 1 ranking. It earned the second best seed in the NCAA tournament and developed into a serious title contender. That’s a form of success. I guess we’ll take it where we can get it. Dan is currently the editor of Common Ground magazine for Community Associations Institute (CAI) where he has won an Association Media & Publishing award for newswriting. Dan has also won a New England Press Association award while working for the The Inquirer and Mirror in Nantucket, Massachusetts, where he grew up. Dan is a 2005 Syracuse University graduate. Follow him on Twitter @djbranni.